The NCAA Football Season is underway, and I'm disappointed to report that the 12 teams in the Big 10 looked mediocre at best this opening weekend. Iowa, Wisconsin, Nebraska, Michigan State, Northwestern, Ohio State, Illinois, Indiana, Purdue, and Minnesota were all victorious, but most of their wins were less-than-impressive. Penn State and Michigan, whose game against Alabama was the only Big 10 game that really mattered (at least in terms of how the rest of the country views the strength of the conference), are now 0-1 on the season. Unfortunately the Aggie game was rescheduled due to Hurricane Isaac (their opponent was Louisiana Tech), so we still don't know what to expect when it comes to our local collegiate football team. The NFL Football Season starts this weekend though (I think the NFL pre-season is a load of bologna and therefore don't consider it part of the actual season), and I have high hopes for my Green Bay Packers. 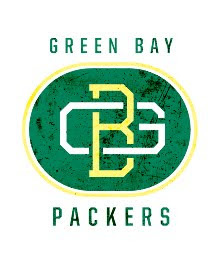 So in honor of Aaron Rodgers, the Pack, and the NFL season in general, I thought I'd share this cool project I came across online a few months back. The Gridiron League is the brainchild of Wes Kull, a professional football fan who in recent years has grown tired of the commercialization associated with the league and its logos. According to its website, the Gridiron League is "a collection of idealized NFL insignias that pay tribute to each team's history and geography in a period-specific aesthetic that glorifies the Vince Lombardi-era over the Cold-Activitated-era...not an exercise in nostalgia but an interpretation of the league's founding principles through the symbols that we, as football fans, identify with most". Kull admits that not every team - specifically the Packers, Bears, Raiders, Saints, and Steelers - has traded their heritage and character for commercialization, but many have, and he would like to see the league as a whole return to more traditional logos, symbols, and colors. I'd never really given much thought to the commercialization of NFL team logos (I don't really have time for that kind of thinking on an average day), but I LOVE the old-school logos that the Gridiron League has proposed. I don't for a minute expect the NFL to ever go in this direction, especially since Nike recently took over NFL jersey design and manufacturing, but it's fun to imagine what Sunday afternoons would look like if the Gridiron League had its say. 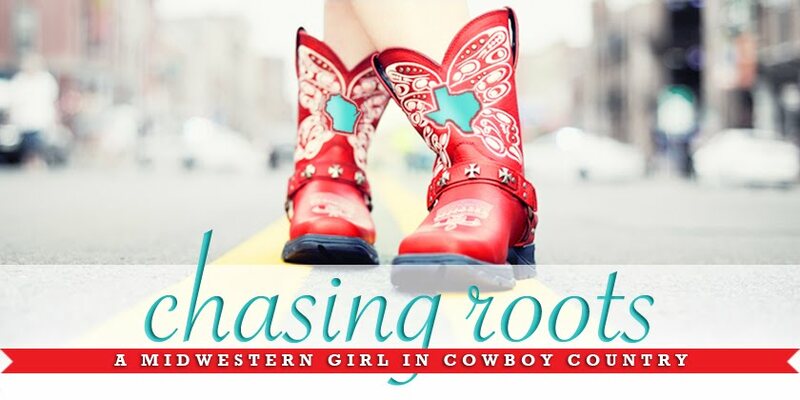 especially because it fits in with the "theme" of the rest of the logos. I like themes. logo MUCH better. 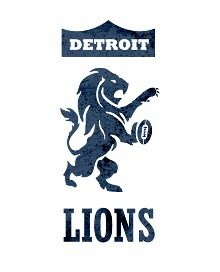 I also like that the proposed logo includes the name of the team, and that the lion is carrying a football. Lions with footballs are way more interesting than lions without footballs. ounce of my being) - I picture in my head something like the proposed logo. I love it. 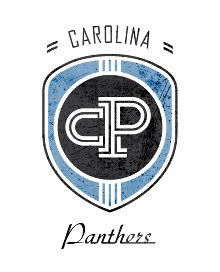 I can't stand the Panthers' current logo. It's creepy and the highlights are a hideous shade of blue. The proposed logo is simpler and a perfect example of how a logo doesn't have to be literal to be effective. I also think the proposed logo would make a fantastic patch or badge on t-shirts, sweatshirt, and caps. 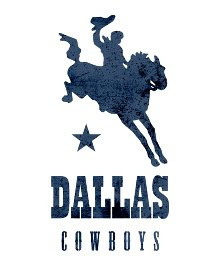 What do you think of your team's logo? And whatever your team, good luck this season - we'll (the Packers) will see you on February 3rd in the Super Bowl!